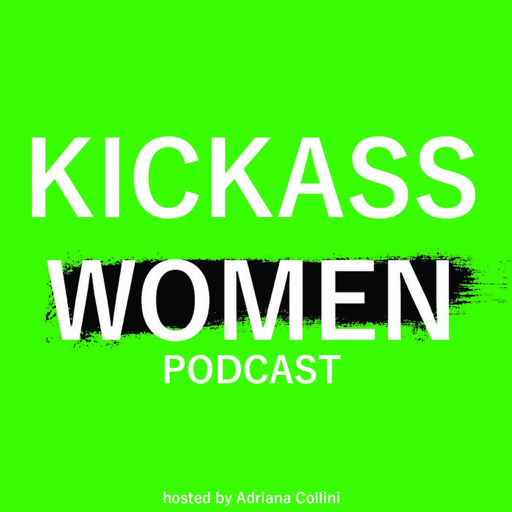 In every episode Adriana Collini sits down with kickass women in startups and investing, who share their stories, career advice as well as life's highs and lows. © 2019 OwlTail All rights reserved. OwlTail only owns the podcast episode rankings. Copyright of underlying podcast content is owned by the publisher, not OwlTail. Audio is streamed directly from Adriana Collini servers. Downloads goes directly to publisher.